There are some ways to get melee weapons in this game: find them, receive as rewards or create from the boss’s soul. 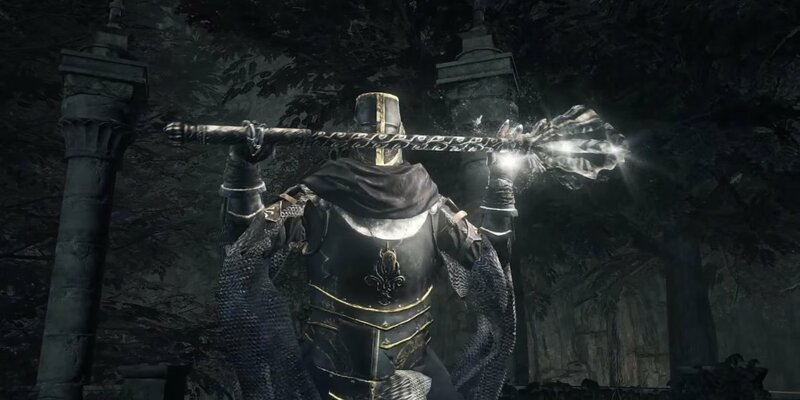 Almost all players in Dark Souls 3 want to use Hammers, Greataxes and Axes more often for close fighting with any enemies. There are 2 basic types of Axes: Battle Axes and Handaxes. They may have some differences. The first type is slower and heavier but does more damage than the handaxes. However the second ones are considerably faster. Using axes you are able to hit more enemies because this type of weapon does the wide sweep of damage. This is the general name for Maces and other similar weapons. Hammers do the slowest attacks of all weapons of this type but they do the most considerable damage with every swing. These weapons are larger than other axes and you have to use 2 hands to wield them. As a rule they deal rather high damage but have slow attacks.